Discover the new Anastasia Levy's musical playlist around the exhibition Élisabeth Louise Vigée Le Brun. 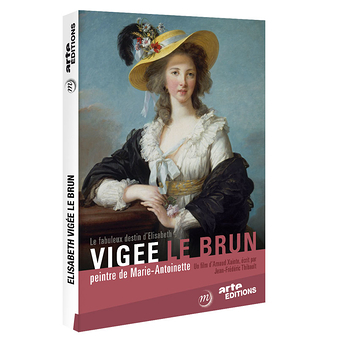 As Vigée Le Brun depended professionally and socially on patrons from the royal family, the court and the aristocracy, she soon became unpopular and was the subject of scathing defamatory attacks in the underground press. After painting the first major official portrait of Marie-Antoinette in 1778, to everybody’s satisfaction, Vigée Le Brun was regularly asked to portray the Queen. 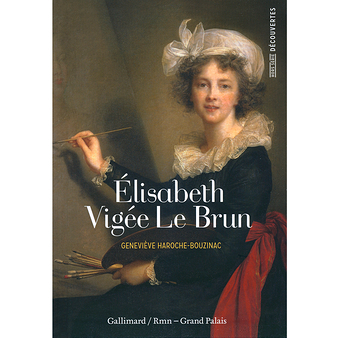 Elisabeth Louise Vigée Le Brun and Adélaïde Labille-Guiard were both portraitists and were both received into the Royal Academy of painting and sculpture in 1783.